We are finally getting some signs of summer. With the snow behind us, thoughts of summer fun are popping up. 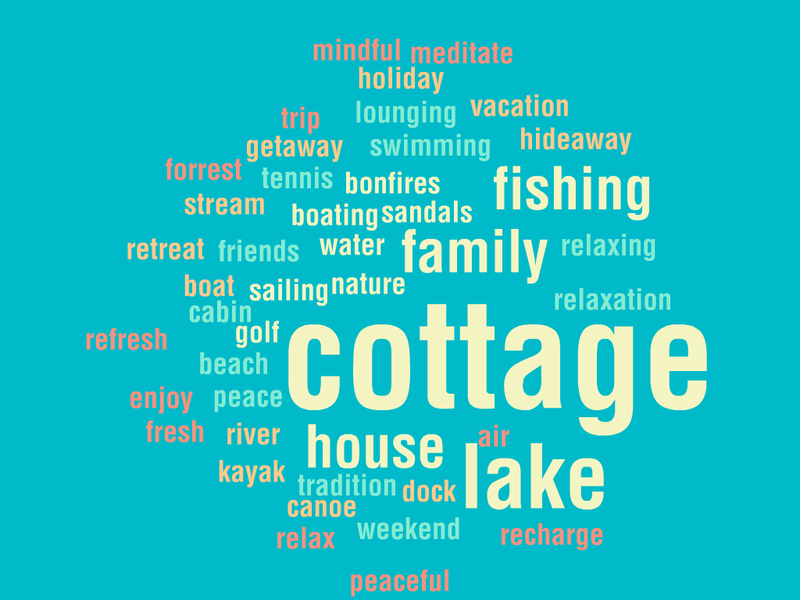 We asked our twitter followers “When you hear COTTAGE what words do you think of” These are some of the words that @DavidArtHills @Spike_CS @JuliaRosien @YVRBlogger and @JRWaddell came up with. We love all the different ways a cottage can be thought of. The saying may be Home Is Where The Heart Is, but we think it applies to a cottage as well. Whether you call it a cabin, a lake house, a vaction property or a cottage it is a representation of your getaway from the everyday. It provides a break from the hustle and bustle and gives you place to reflect on what is important to you. We make personalized custom wood cottage signs to represent this. we have something that will fit your style. All it takes is your cottage memories. Our expert sign makers here at The Sign Depot can create cottage signs with the text, graphics, colours and font of your choice. Once you find the size and shape that fits your budget they get to work cutting, carving, sanding, painting and personalzing your custom wood cottage sign. Our wood cottage signs are custom crafted from western red cedar. Western red cedar is rot-resistant which makes it the best choice for outdoor signs. The longevity of cedar cottage cottage sign makes it a perfect accompaniment for a family cottage as it passes down from generation to generation. 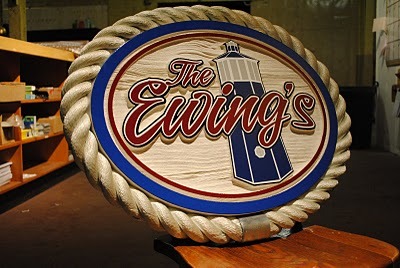 For more examples of our custom cottage signs visit our Residential Portfolio Page. Want to get head start before cottage season starts? Visit our Contact Us page to get a quote on your very own custom cottage sign! Looking for a sign for my property. 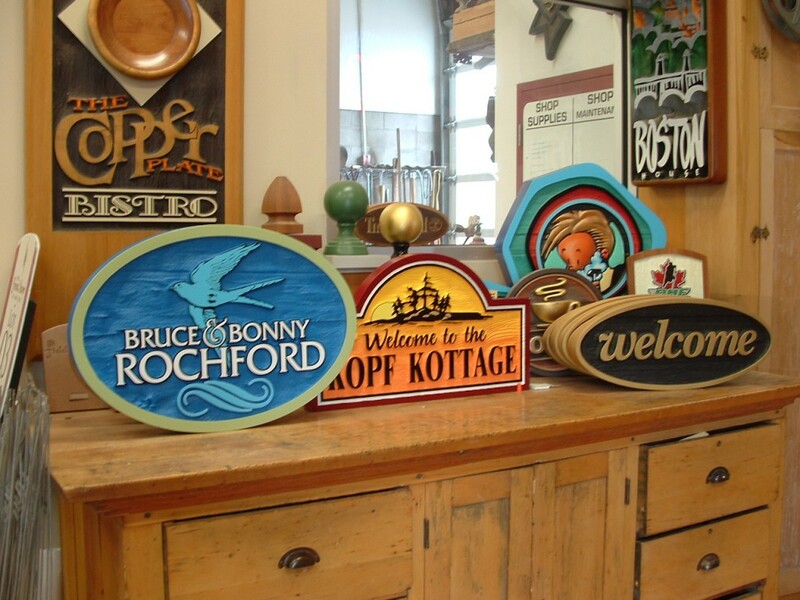 I’d love something just like the ‘Bruce & Bonny Rochford’ sign on your website (https://sign-depot.on.ca/custom-wood-cottage-signs-and-making-memories/), but with ‘Welcome To” in the smaller letters above and ‘Leisure World’ in the larger letters below. I’d like it to be a heron on a teal (green/blue) background. Please let me know how much something like that might cost and how long it might take to make/deliver. 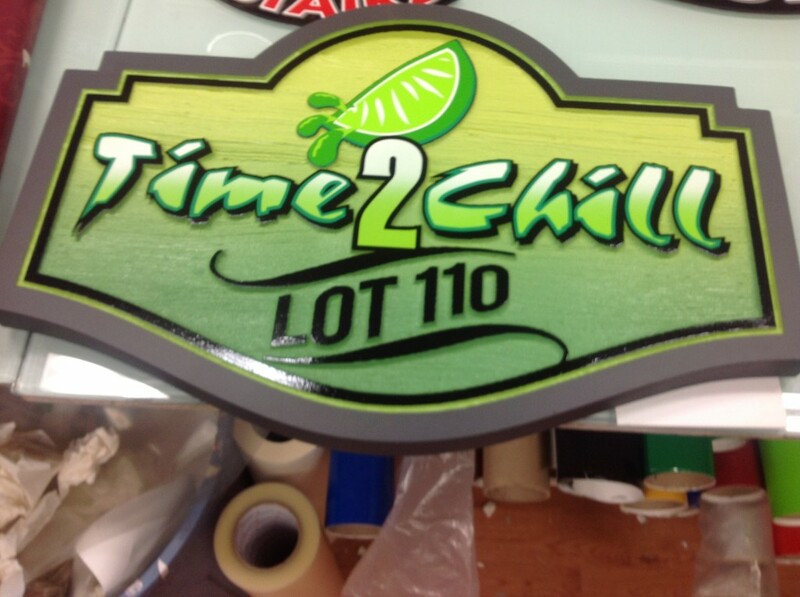 Please send the size, text and colours to accounting@sign-depot.on.ca and I can get it quoted for you.